Mushrooms in the forest. Autumn, yellow leaf. A bucket of mushrooms. 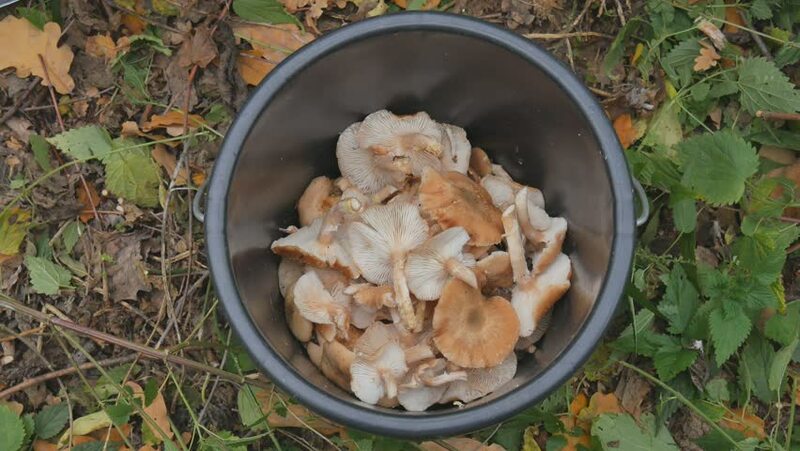 Picking mushrooms in autumn forest. 4k00:30yumcha, dim sum in bamboo steamer, chinese cuisine, rotation 4K footage. hd00:11Serving Tom Yam Kha Kai Super or Tom Yam chicken feet the very popular menu in Thailand.